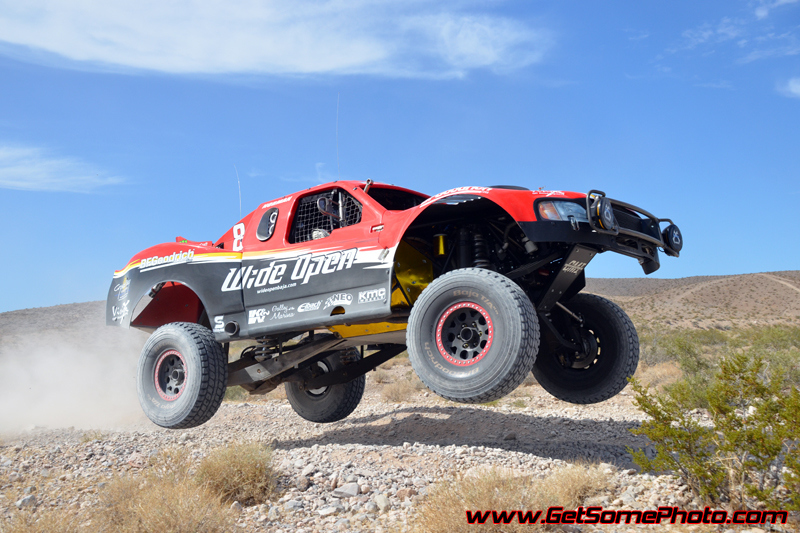 Roger Norman and the Norman Motorsports team will be at Tech and Contingency on Thursday at the Aliante Hotel and Casino in Las Vegas, NV with the new Wide Open Excursions Truck. Win Norman Motorsports and Wide Open Swag by simply posting pictures of Roger or the Truck from this weekends qualifying, contingency, pit stop or race on the team facebook page: www.facebook.com/normanmotorsports All submissions will be put into a hat for a drawing on Tuesday and the winner will be pulled by Roger. Roger Norman is pleased to announce his newest venture with Wide Open Excursions, LLC as an owner and business partner. Norman played a key role in opening Wide Open Reno at the Tahoe Reno Motorplex on August 1, 2011 and has assumed an investment role with the organization. “Wide Open Reno was such an exciting project that I decided to invest in the entire organization to help propel the brand to new heights, we truly have one of the most unique and exciting products in the adventure travel market and we need the world to know it,” said Norman. 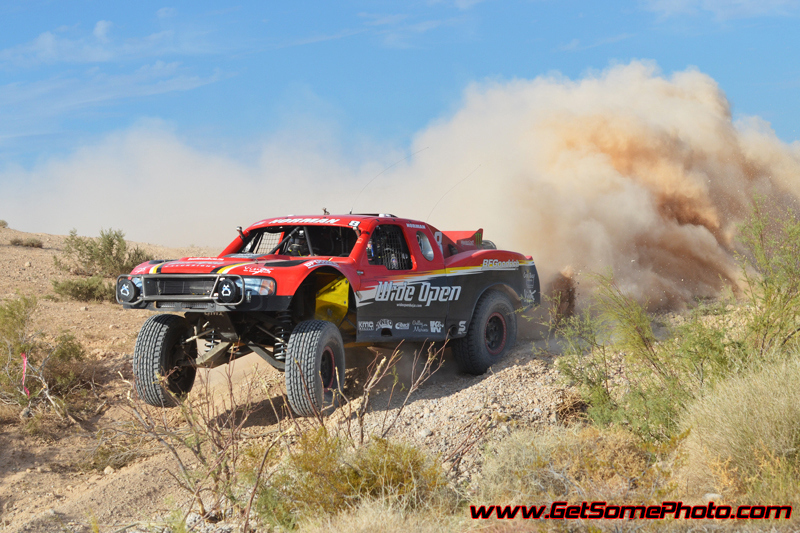 In the 2010 BITD Vegas to Reno race, Norman started 26th and finished 2nd with overcoming 11 minutes of downtime working on the truck and a driver change to Armin Schwartz.